The flavor of caramel complements so many other food items, as well as makes a tasty treat on its own. 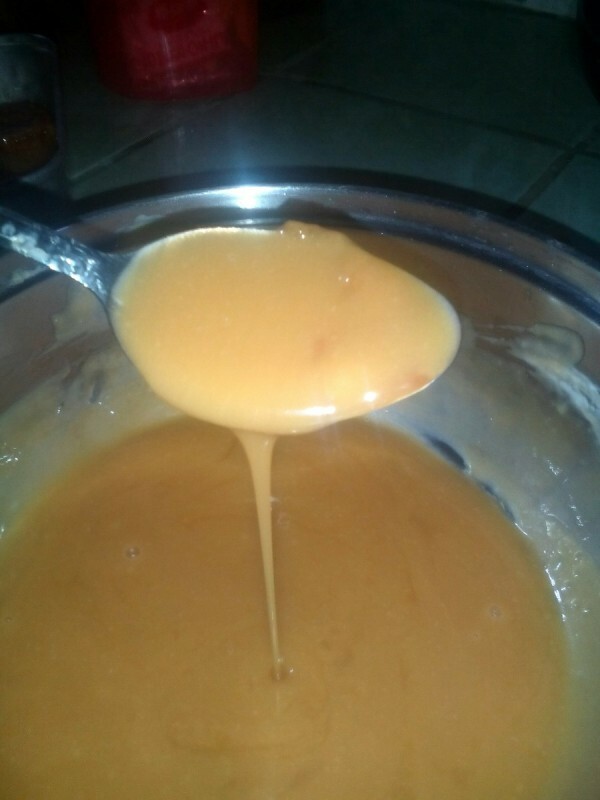 This page will show you how to make either a soft or hard caramel candy. 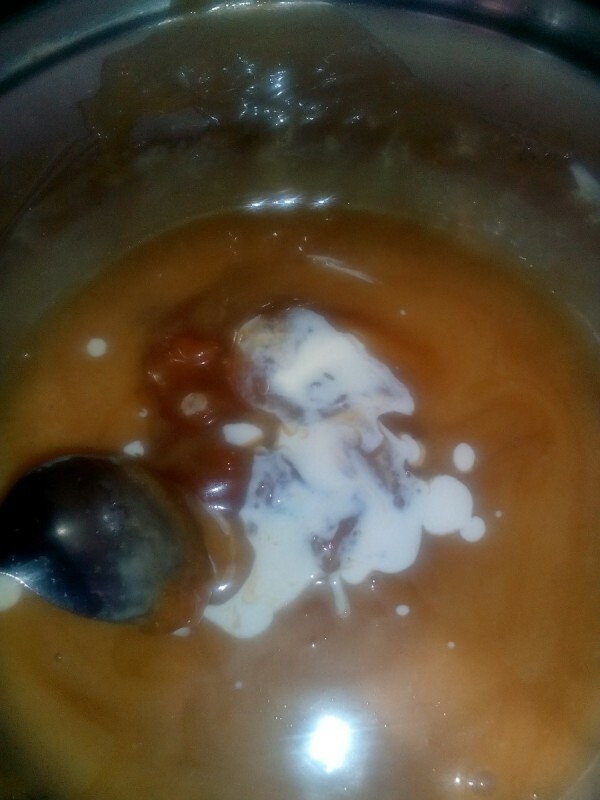 This is a guide about making homemade caramel. Caramel is so good that it can be paired with anything. Put it in your ice cream, cookies, bread or even your coffee or chocolate drink. 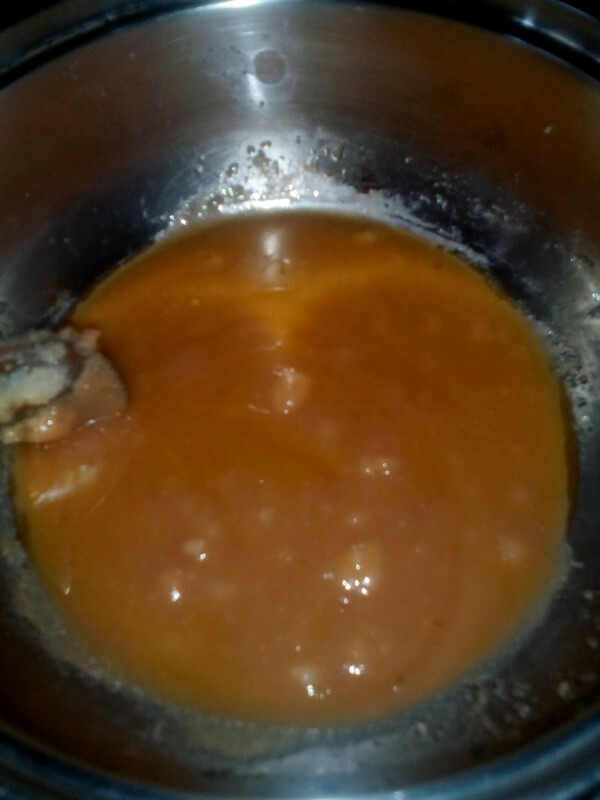 This recipe will make either a chewy or hard candy caramel. 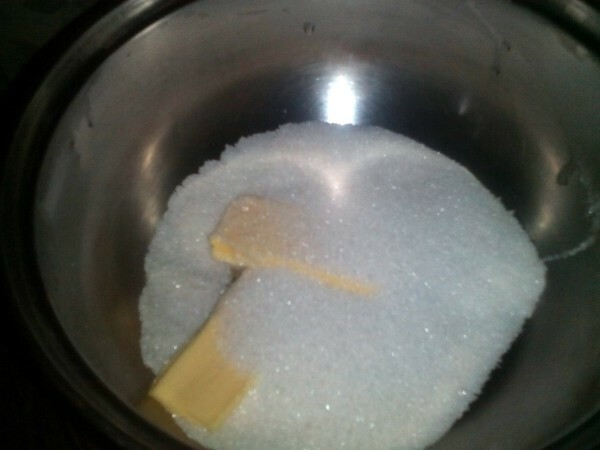 In a saucepan melt together butter and sugar over medium heat. 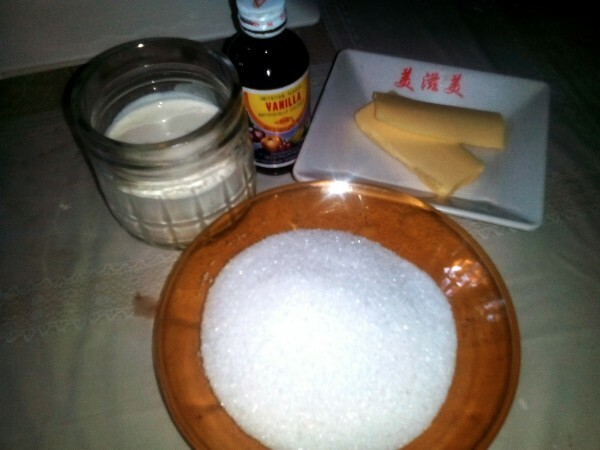 Stir until both ingredients has fully melted. Remove from heat. Carefully pour the heavy cream and vanilla extract. Just pour it little by little and do not stop stirring as it hardens fast. 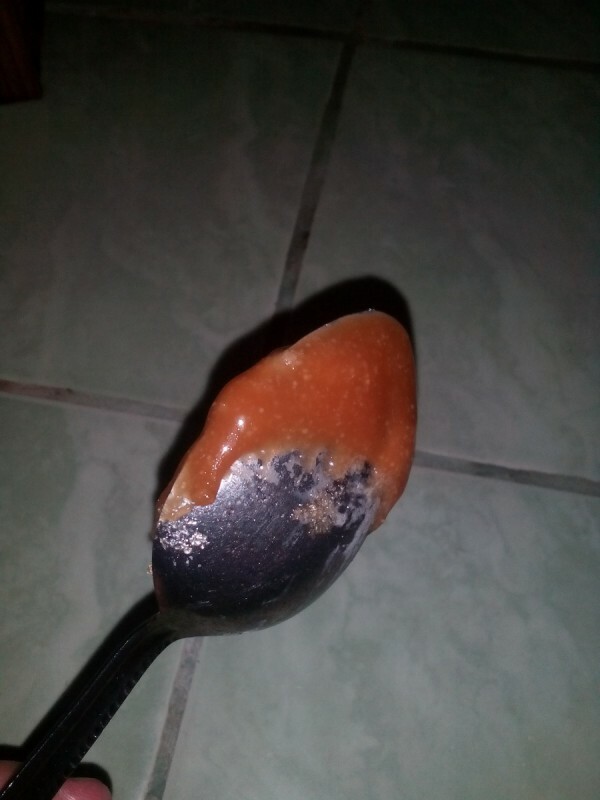 You'll know it's done when mixture coats the back of your spoon. 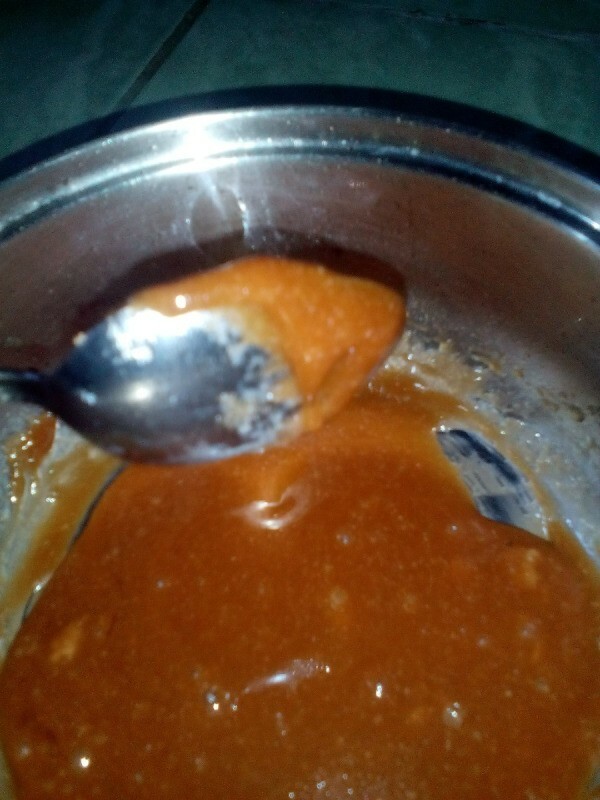 If you want a saucy consistency adjust to low heat and remove immediately from stove as soon as sugar has fully melted. If you want it chewy or hard as candy you can add a little more time stirring it over the heat. Since I got on my pop corn jag, I was hoping for and asked for, a recipe for caramel to coat the pop corn with. I'm glad to see your post and I will give it a try.